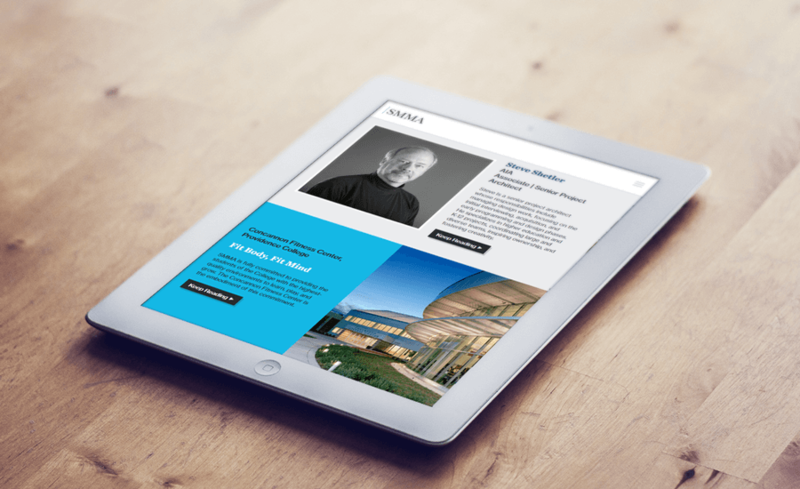 Drupal Corporate Websites: Why this CMS works best. 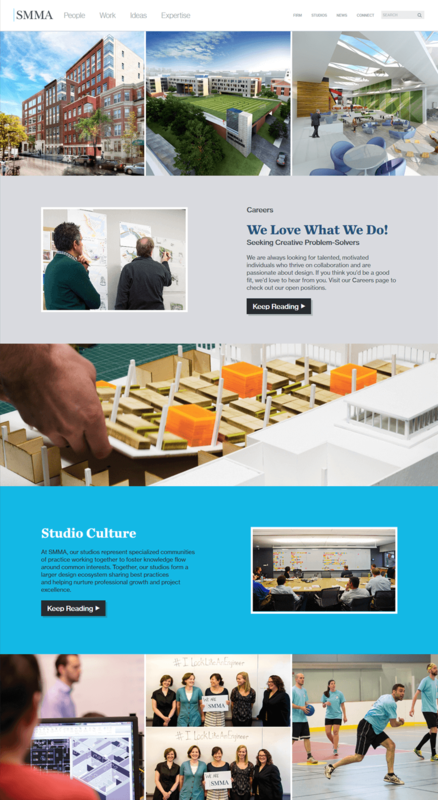 SMMA, an architectural, engineering, and planning firm, had a portfolio website that did a great job displaying the firm’s projects, but they wanted more. 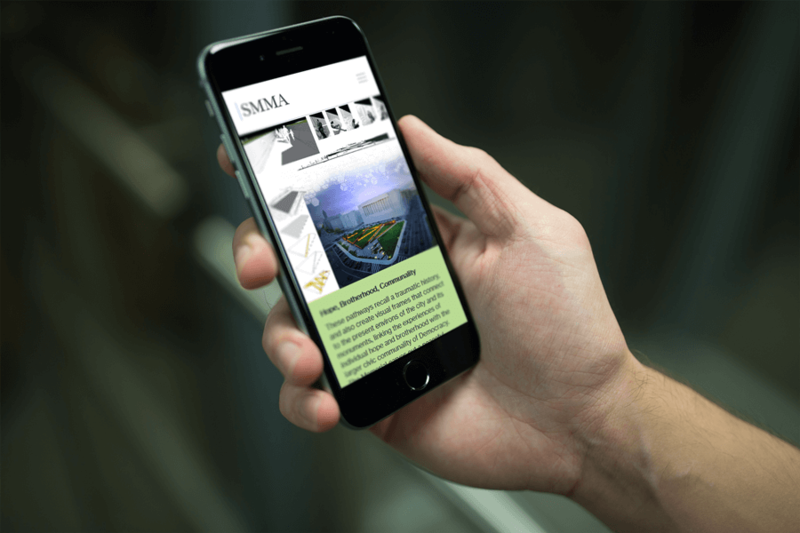 Because their industry is rooted in design, the SMMA team knew their first impression on their audience hinged on the look, feel, and navigation of their website. They wanted it to be a content rich environment that provides their users with a beautiful, dynamic, and fluid browsing experience that looks great across all computer systems and mobile devices. The Knectar team, in collaboration with our partner, Transit Authority Figures, used our in-house designed Blocks Placer module to create a Long Format Drupal website. 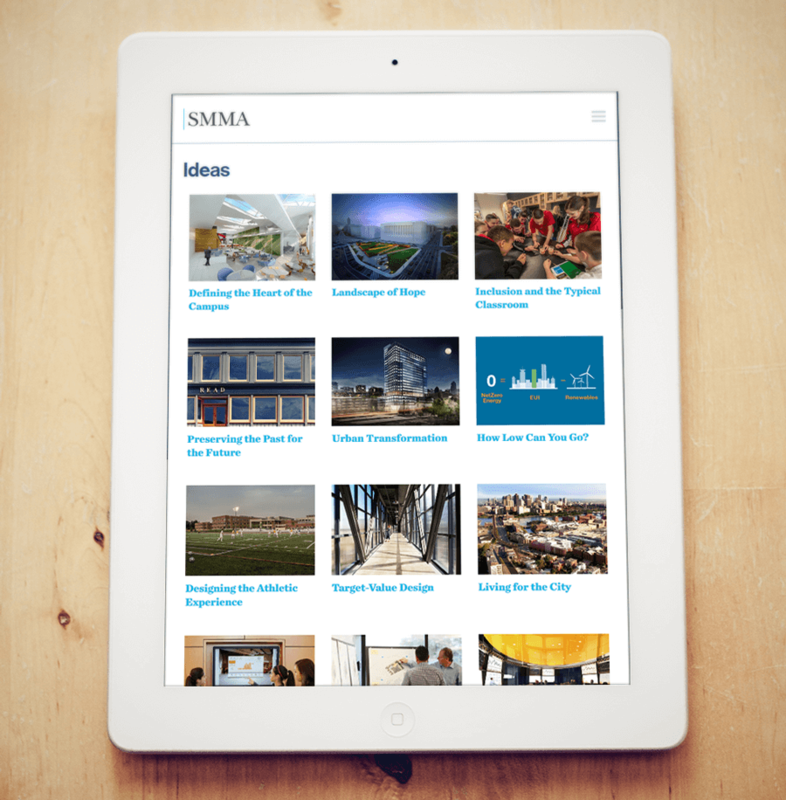 This design utilizes a series of drag-and-drop content blocks to create unique pages. Each block is fully responsive and the complex logic on the back end means content creators don’t need to rely on developers to add new pages. It’s even designed to allow users to lock certain blocks behind different permission levels so there is no worry about losing elements that are supposed to remain in place. 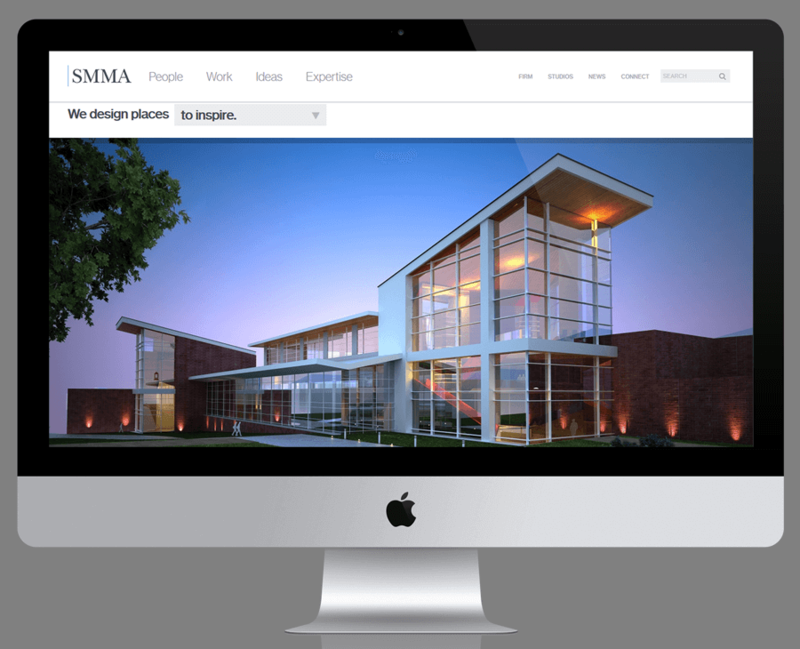 SMMA’s resulting website allows visitors to quickly and easily navigate to the information they’re looking for while interacting with a beautiful, modern, responsive site.